Do you ever talk with your relatives and think about who’s smart and who’s not? Like, when it came down to it, you’d listen to some people over others, right? 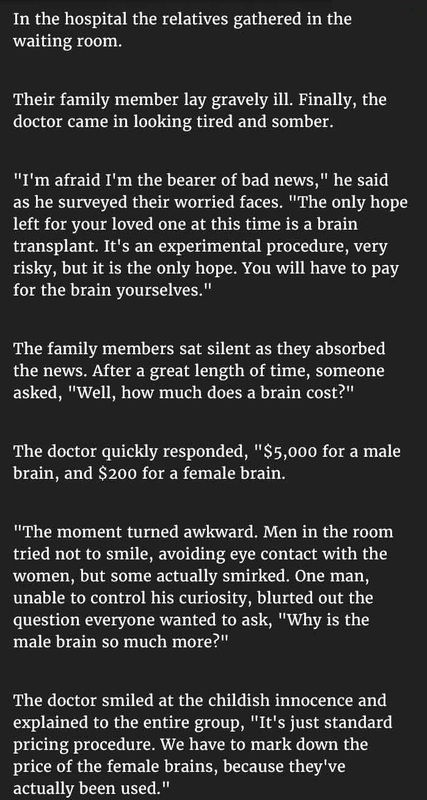 In this story, we find out the value of a beautiful mind.